World Space Week is well underway this week with a theme of “Discovery.” As the largest public space event, World Space Week embodies the Mission that The Mars Generation works towards 365 days of the year, to bring attention to and knowledge of the immense importance that space exploration has brought to our world and the need to continue to human space exploration. 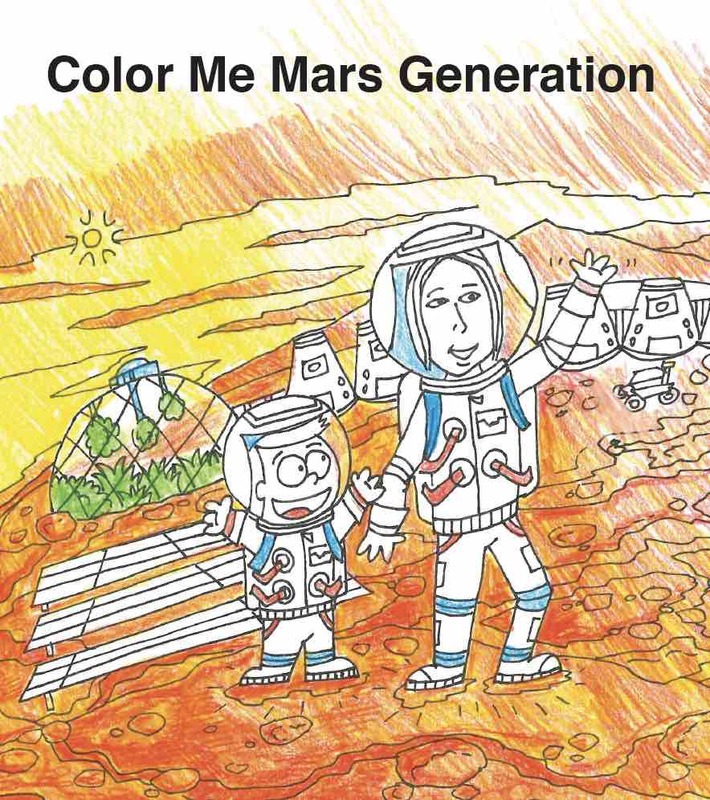 The Mars Generation looks to collaborate with many space awareness organizations and will readily embrace World Space Week every October 4-10 and participate in whatever way we can. We are excited to announce that this year we have partnered with the United Nations Office for Outer Space Affairs (UNOOSA) as a social media sponsor to help spread the word of their World Space Week event, the advanced screening of The Martian in Austria. UNOOSA is working with the Austrian Space Forum and the Austrian Ministry for Transport, Innovation and Technology in sponsoring this event. During the event, participants will hear from the Austrian Ministry for Transport, Innovation and Technology who will talk about their FTI remixed programme. This programme acts as a platform for young people to access research content on technology and innovation. 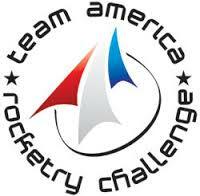 This will be followed by a special video from Charles Elachi, Director of NASA’s Jet Propulsion Laboratory (JPL). 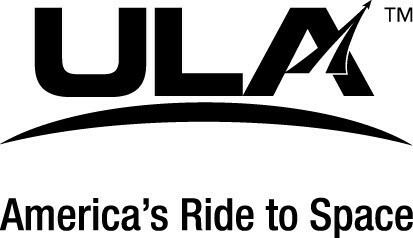 JPL features heavily in the movie and this special video message will provide an update on NASA’s Journey to Mars. 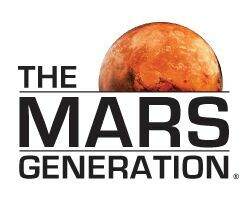 The event will then have a special talk between Simonetta Di Pippo, Director of UNOOSA, and Norbert Frischauf, Austrian Space Forum, on their own experiences with Mars exploration, on the importance of space science and just why The Martian is an important movie which promotes international cooperation in space. This is a wonderful way to bring about discussion and awarenss of the importance of human space exploration and also the need for international cooperation. We are honored to be a part of spreading the word. The October 7 UNOOSA even is just one of a total of 805 events have been registered for this year’s World Space Week. There is literally something for everyone, both in person as well as online events to check out. Some highlights include events such as Skylight – A Global Science Opera, a Tweetup, or the Can Satellite Competition. In the United States, there are numerous events to join in on! From the International Workshop on Lunar Cubes, Star-B-Q, and Breakfast with an Astronaut. For more information on WSW, please visit the WSW website. 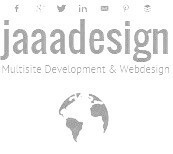 Or visit the WSW Event Listing page to find an event near you! 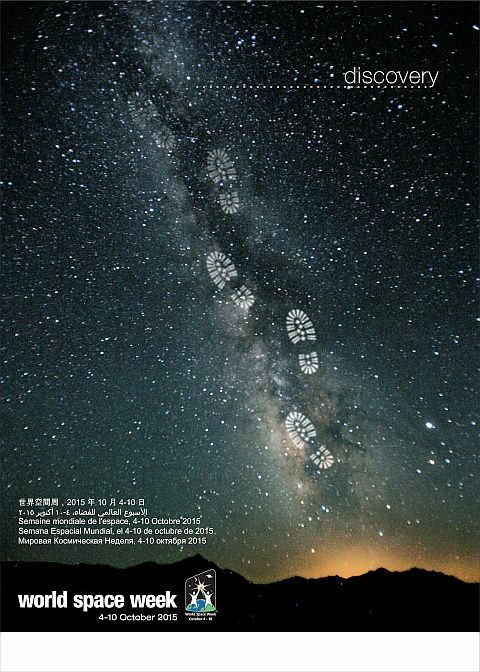 We hope this year’s winning World Space Week poster and events will continue to inspire you to find new ways to continue your discovery and excitement of space exploration. Make sure to help spread the excitement of this week by following the #WorldSpaceWeek and #WSW2015 hashtags on social media and sharing events and items that are interesting to you! 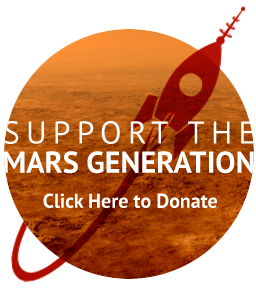 This is the biggest thing you can do to help The Mars Generation with our mission. 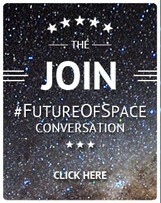 Share your own excitement for human space exploration with others! Enjoy WSW 2015!